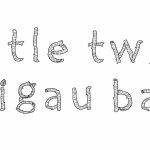 Our New Weekly Parent & Toddler Woodland Playgroup Little Twigs / Brigau Bach. Come join us for woodland activities, lots of free play, crafts, story time, snacks & much more. Your little ones can enjoy the benefits of outdoor learning & play in a safe & nurturing environment within the Old Goginan Mine Gardens. Our Parent & Toddler Woodland Playgroup Little Twigs / Brigau Bach. Come join us for woodland activities, lots of free play, crafts, story time, snacks & much more. 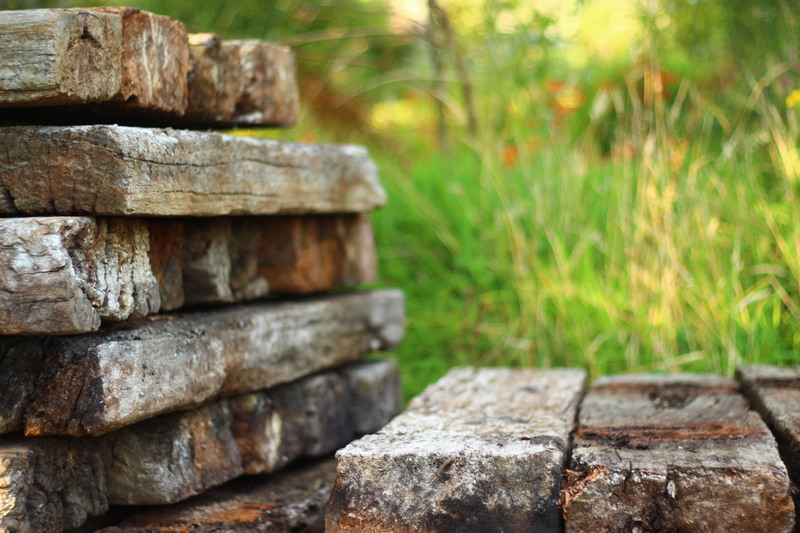 Your little ones can enjoy the benefits of outdoor learning & play in a safe & nurturing environment within the Old Goginan Mine Gardens.